Beinn Eighe : the greatest wild swimming in the World ? 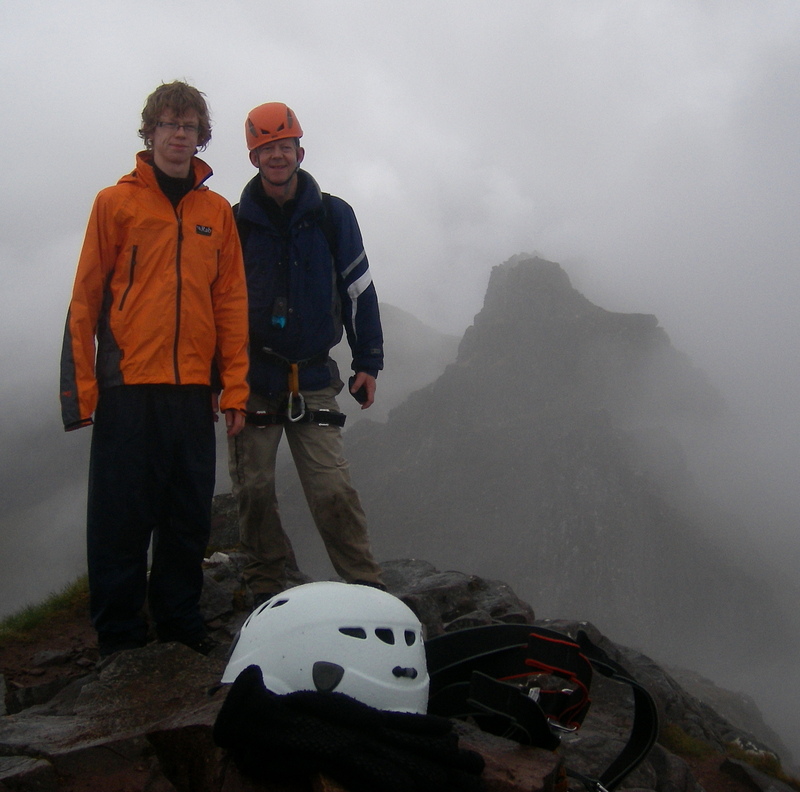 Each of Torridon’s three great ridge walks provide a unique mountain experience. On a sunny day, Beinn Eighe sparkles with alpine brightness, topped completely in quartzite icing. 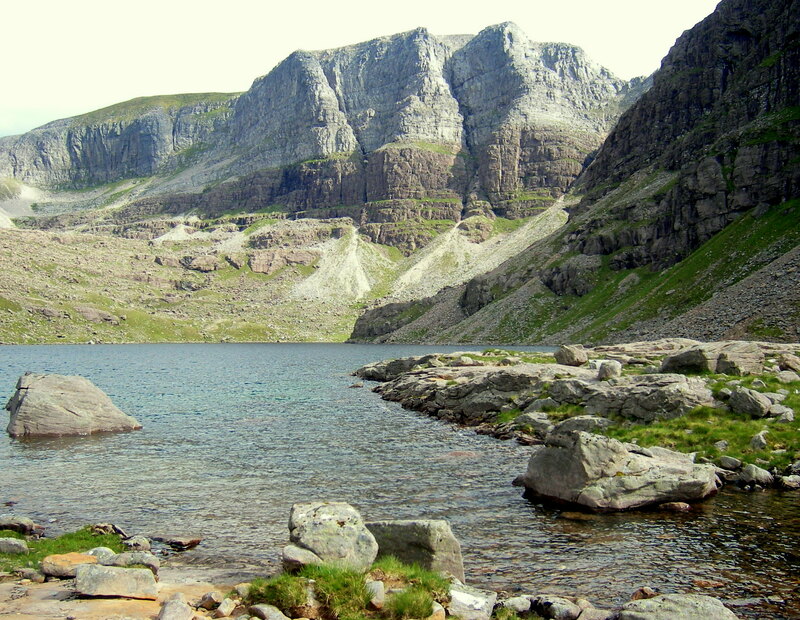 The hidden gem though nestles on the far side of the range, with the turquoise waters of Loch Coire Mhic Fhearchair lapping gently against the magnificent cliffs of the Triple Buttress.